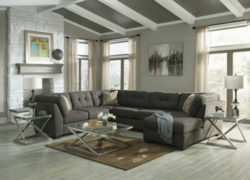 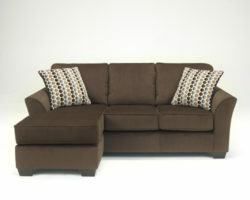 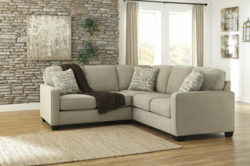 A sectional sofa is one of the most versatile pieces of furniture for large and small living rooms alike. 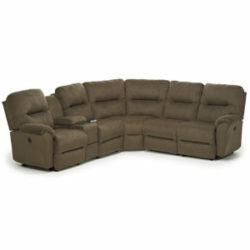 It can come in shapes, and even be detached and reconfigured based on model. 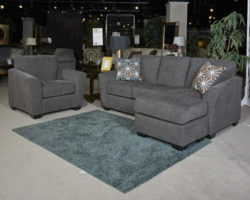 Why not accompany your new Sectional with complimentary pieces of a different color, to create a contrast in your new space? 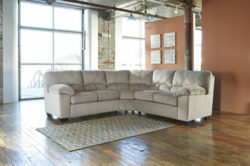 Aumand’s Furniture in North Walpole, New Hampshire has a showroom full of possibilities. 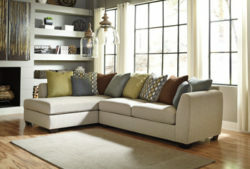 With the varying fabrics, colors and sizes, we can help you find the piece that completes your space. 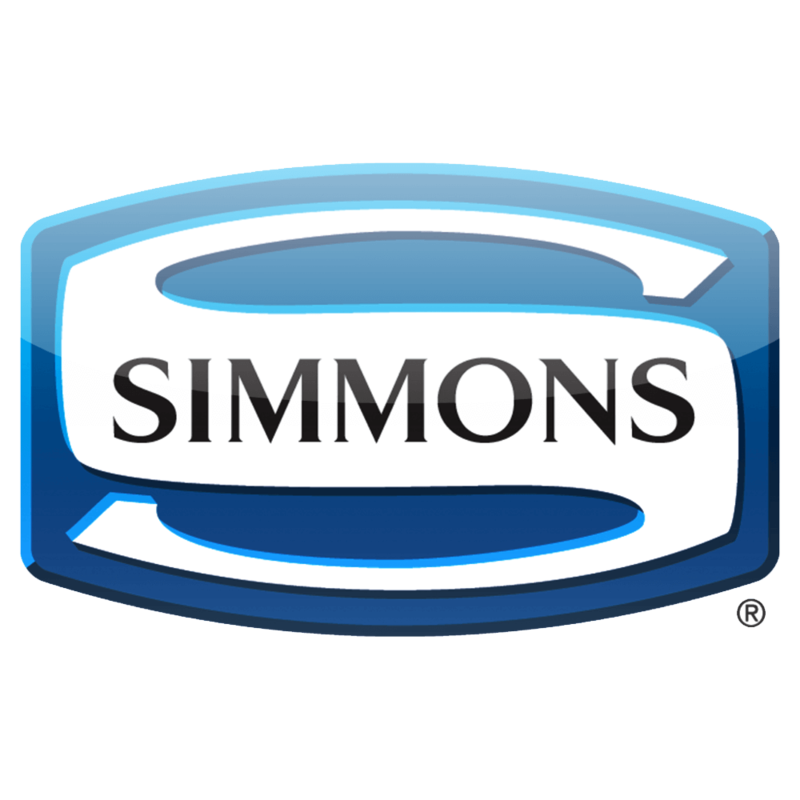 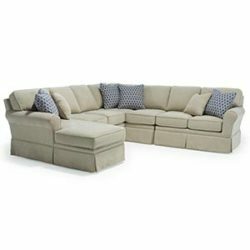 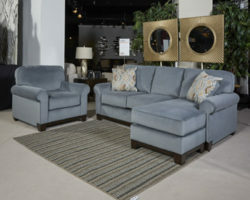 When you’re searching for a sectional sofa in New Hampshire, visit Aumand’s Furniture to explore top brands like Simmons, Klaussner, Best Home Furnishings, La-Z-Boy and Ashley Furniture.